2014 promises to be a big year, not just for Film City Glasgow, but for the whole country, with the Commonwealth Games being held in Glasgow this summer, and the independence referendum in September, it's certainly an exciting time for Scotland. However it's business as usual around Film City Glasgow. 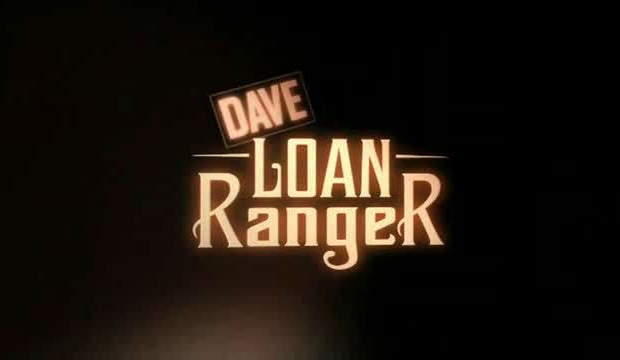 One month in and already this year Finestripe have aired 'Dave: Loan Ranger' Channel 4, which is still available on 4OD. Also this month, Finestripe will begin filming a new programme with Sanjeev Kohli for BBC Scotland, titled “Blething Referendum”. This programme will be looking at the issues surrounding the Scottish referendum which takes place on the 18th of September this year. Later in the year, Finestripe will be filming in Japan for a programme on the anniversary of the end of World War 2, and the dropping of the H-Bombs. Last but not least, Finestripe are getting ready to go into production on a new documentary about Britain’s boldest thieves - Seagulls! The documentary will look at how seagulls have become a part of our landscape as well as our seascape. In other news, Film City are pleased to announce that our green blog is now up and running on the Film City website, you can have a look at the posts we have put up so far here. We have lots of interesting facts that we will be adding to the blog over the coming months. Although the funding period for our Programme for Sustainability has now passed, we will continue to hold our green meetings with tenants throughout 2014. That's about all for now but you can expect regular updates on all things FGC-related here, and don't forget to follow us on twitter and like us on facebook for more info.